Serena Williams - American Professional Tennis Player who ruled the World's Tennis court on 8 occasions became World No. 1. Her fans not only move with her swing of moods in the play, but they roar with joy when she takes most difficult ball coming from her opponent. She hits right always and doesn't miss anytime. Notice her stunning effort to reach ball.(photograph). She is a wonder woman. Her preparation is viral and so strong. So, also for a business to implement content marketing - planning is definite. Do you think like a publisher? Who should use content marketing? To grab the interest and grow returning customers to your website, you need to use content marketing. With wide expansion in business growth on Internet, there are nearly 4-5 types of businesses in operation. These are - Home-Business, home-based business, small business, SMEs, large enterprise business houses. and now let's dig into the rest of the content writing areas for promoting business. Offline or online, there are many opportunities to implement digital marketing. The primary aim of your marketing strategy is to reach your audience and generate leads. Video or content need to prepared with human-interest. So, you need a realistic plan that works successfully. Planning reduces stress and controls the good management of business. Choose short-term plan or long-term plan and develop digital marketing plan accordingly. A digital marketing plan works for customer acquisition and retention using digital tools. They support business goals. 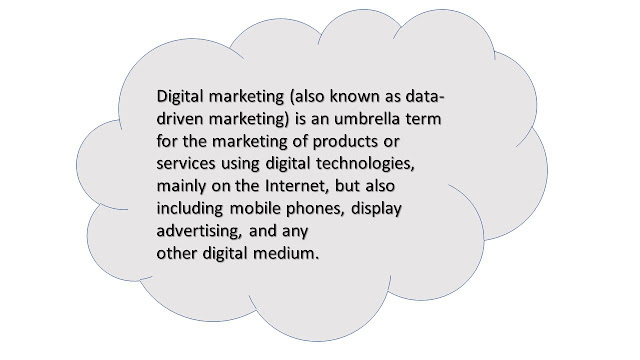 Apart from videos, white papers and ebooks are also part of digital marketing. 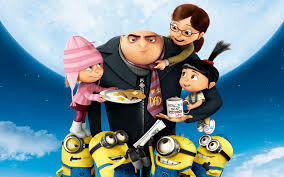 Despicable Me 2 - In the movie there are swing of actions, emotional dialogues, funny scenes and a strong story line. There are emotions everywhere in the movie - anger, happiness, fight, celebration, friendly conversations that keep you connected to the movie and hold your interest. So, it's all about subject and dialogues of a movie that contribute to the success of movie. Despicable Me 2 earned high-gross earning animated film of all time with 970.8 Million USD. Emotional content talks widely on the screen as well in writing. Target audience need emotional content. 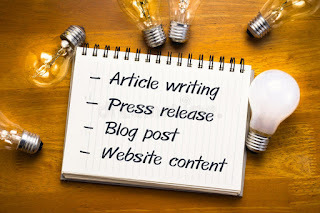 Any piece that you write and publish is read by visitors and if they like your content, sharing, liking, commenting and even saving the article for future reference. What are the basic elements of writing with emotion? Let's first discuss.